By buying this product you can collect up to 1 loyalty point. Your cart will total 1 loyalty point that can be converted into a voucher of 0,05 €. 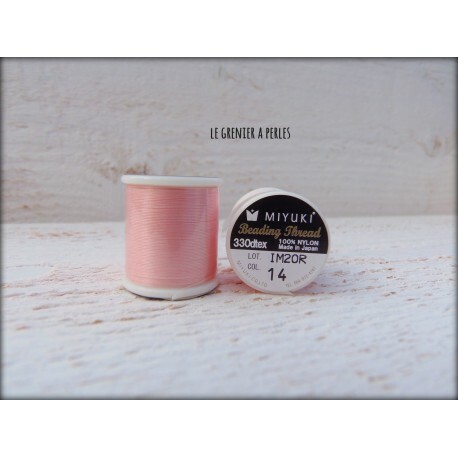 Bobine de 50 mètres ( soit 55 yards ) de fils de nylon de la marque Miyuki. 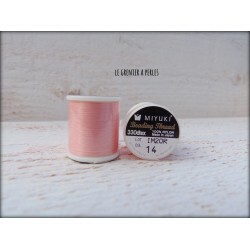 Diamètre du fil : 0.25 mm.